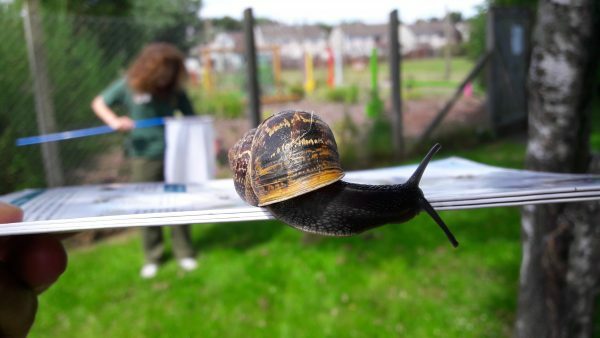 Naturedays at Aigas is based at Aigas Field Centre and funded by The Aigas Trust for Environmental Education. 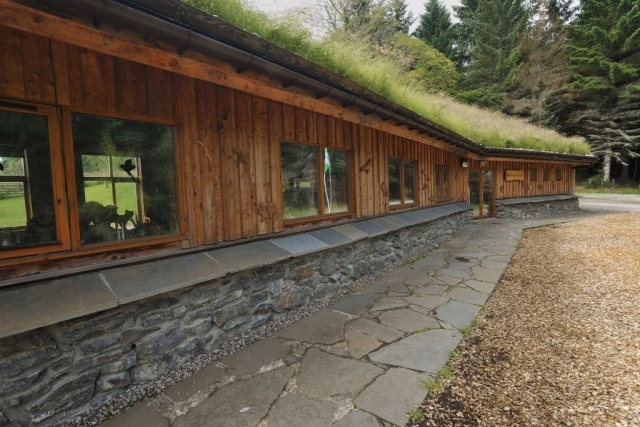 Each year, over 5,000 students from the Scottish Highlands and beyond are taught by Naturedays on the estate, in local green spaces, and in school grounds. There is no doubt that the natural environment has the ability to inspire people of all ages and, at Naturedays, this is what we aim to do every day. 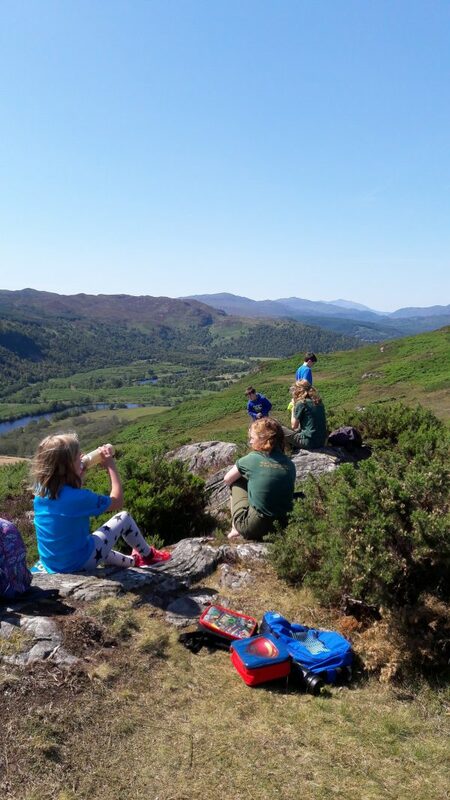 All of our programmes have strong links to Curriculum for Excellence, helping teachers to justify spending time out of the classroom. 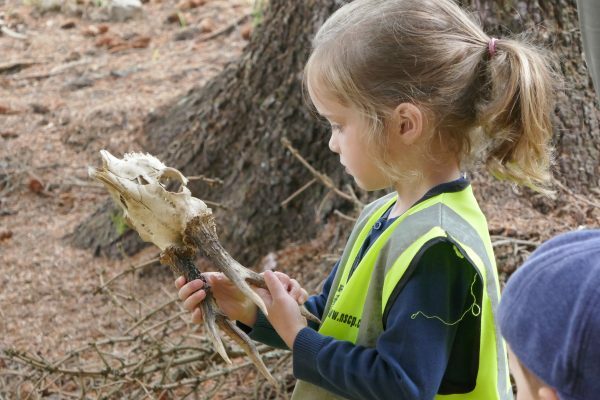 We use the outdoors to inspire students and help them become successful learners, confident individuals, responsible citizens and effective contributors. 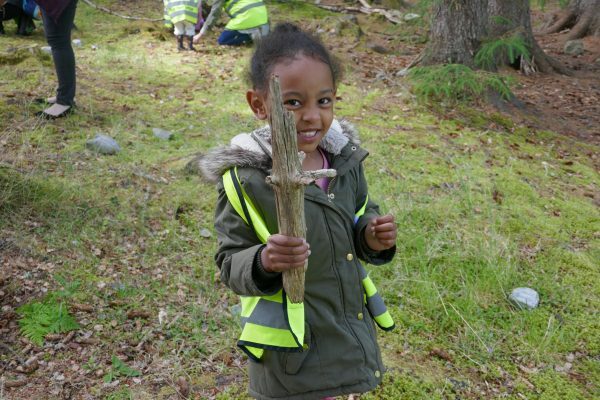 More importantly, every programme offers space for children and young people to explore, interact and connect with the natural world around them. Our early years programmes include a mixture of practical activities, games and role play. 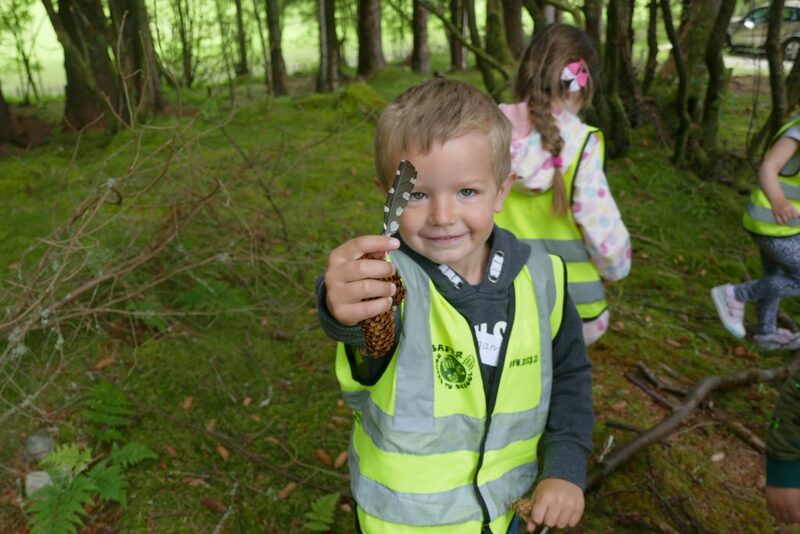 We search the woodlands and loch for wildlife, create natural art and explore the world using all of our senses. 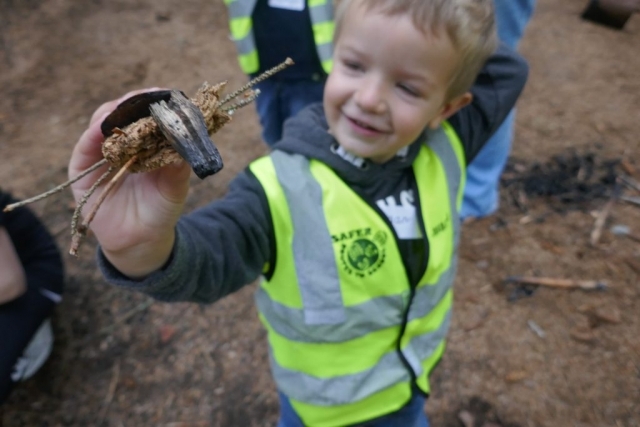 We always encourage children to get their hands dirty! 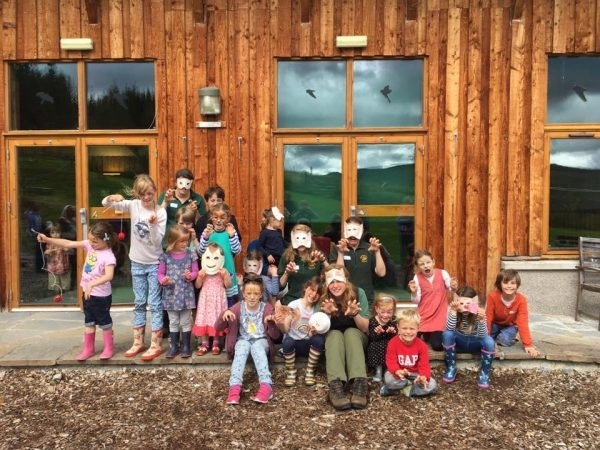 Primary school children visiting Naturedays at Aigas learn to explore and appreciate the natural world through activities that include pond dipping, bug hunting and habitat creation. 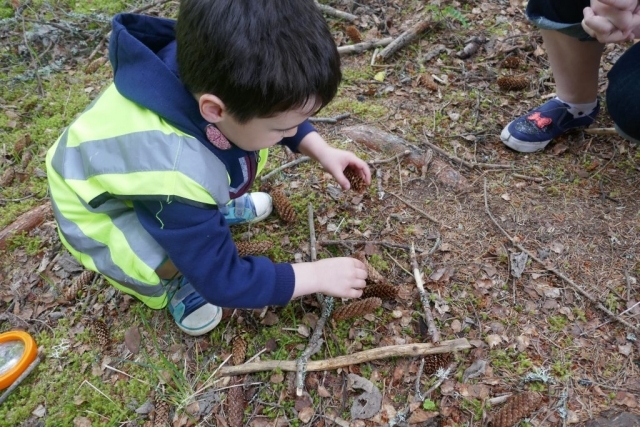 As well as the challenge of working together, children are encouraged to place their own lives and actions in context and to imagine how their world might look in the future. All levels of secondary school students are catered for at Naturedays, especially biology and geography fieldwork for National 4 and 5, Higher and Advanced Higher courses. The landscapes and habitats around Aigas bring Curriculum for Excellence to life, inspiring students to engage with new areas of their subject. When conducting investigations, we focus on collecting primary data for added value unit assessments and project reports in a reliable, accurate and representative way. 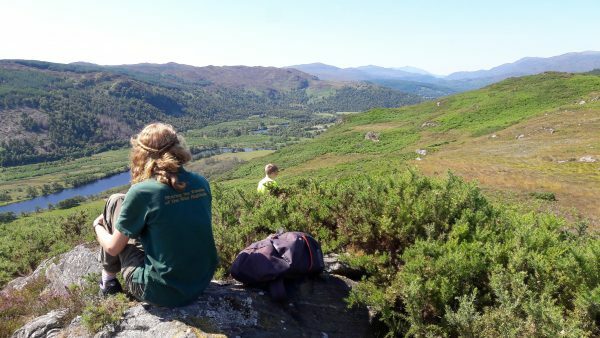 Although fieldwork is usually our focus, students are guided through the investigative process by constructing their own aims and hypotheses, planning data collection techniques then collecting their own data. We also offer follow-up sessions to help students process, display and analyse their data. We are happy to deliver outreach sessions to secondary schools, including GIS and statistical analysis. 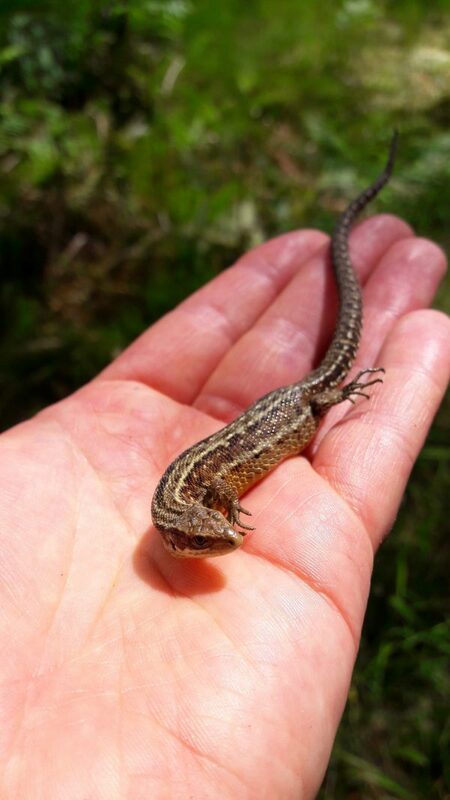 Throughout school holidays, a series of clubs, open days and family events are run through Naturedays. 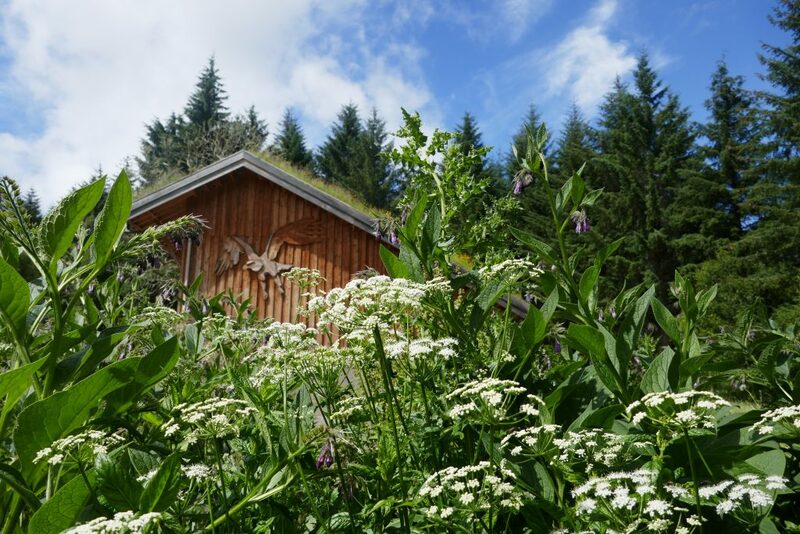 These can include everything from foraging for wild food to designing homes for the Scottish wildcat! 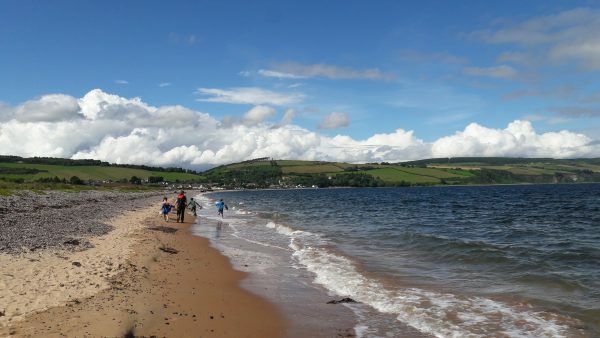 For information and booking forms, please visit our website.